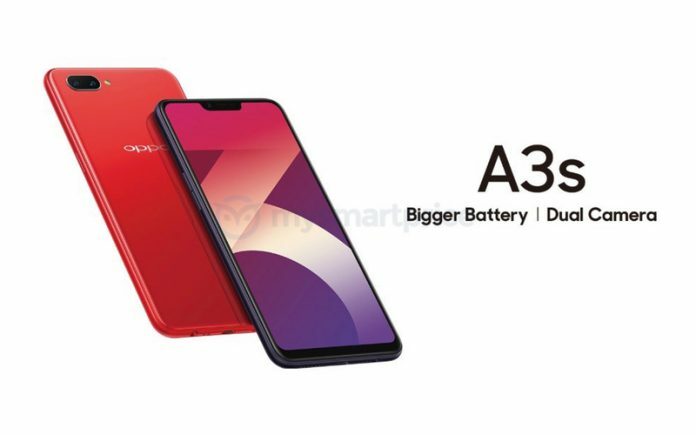 Home / videos / Oppo A3s CPH-1803 Emmc Pinout For Dead Boot Repair. 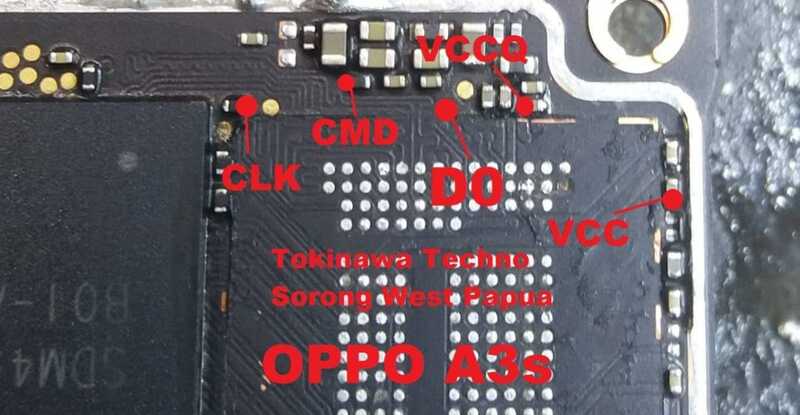 Oppo A3s CPH-1803 Emmc Pinout For Dead Boot Repair. 2# Pin Pattern Lock remove help. 4# Dead Boot Reapir Pinout.